Shopping and many city amenities at your fingertips! 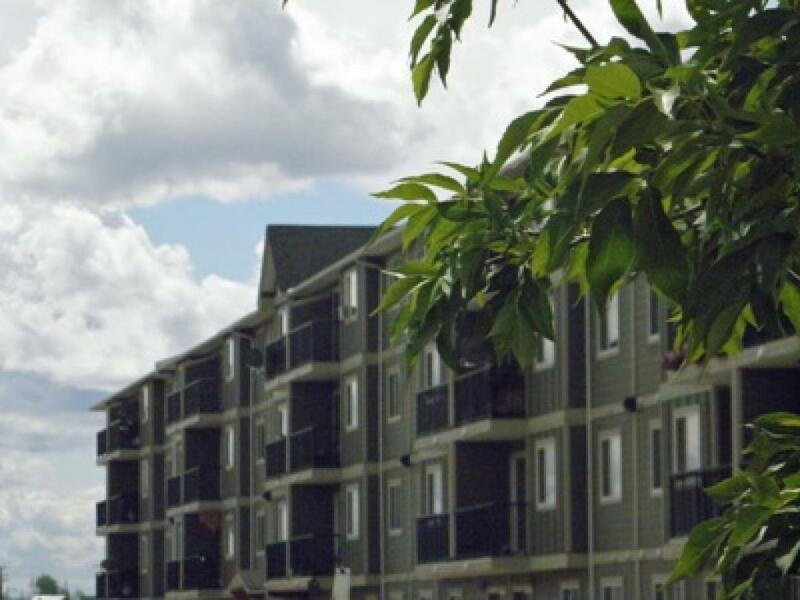 The Wentworth Manor suite located close to the Totem Mall and Walmart and offers easy access to many city amenities. This open concept spacious apartment has in-suite laundry with two spacious bedrooms and plenty of kitchen cabinet space. Small pets are welcome (restrictions apply). Ask us about our +50 Senior's Rates!